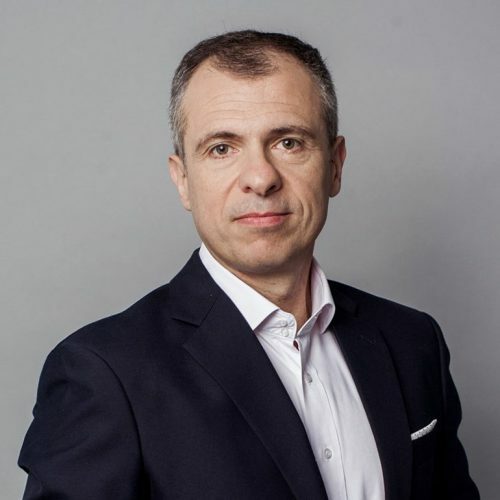 Bogdan Popescu is the Marketing and Operations Director and acting GM of Microsoft Romania. In his primary role, Bogdan is responsible for the implementation of all marketing programs Microsoft is running in Romania, in close coordination with other global initiatives, as well as for all product related activities, aimed to promote and explain to various industry verticals the opportunities and the benefits these products can bring to their operations. Before joining Microsoft , at the beginning of 2017, Bogdan has spent 15 years in Shell and 5 years in Metro Group, covering a number of roles in Operations, Supply Chain and General Management of various business lines, working more than 10 years abroad (in the Netherlands, Spain and Bulgaria). Bogdan is licensed in Aircraft engines engineering, has a degree in law and a post graduate degree in political sciences. He also graduated the Asebuss EMBA program.